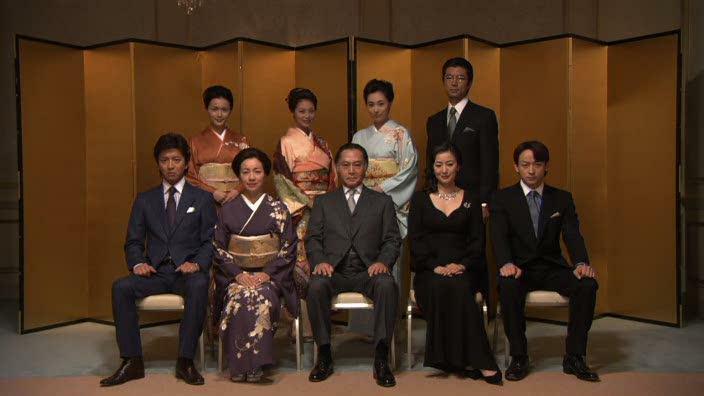 “The Family”, the program commemorating the 55th anniversary of the launch of the TBS TV station, is a social drama depicting the inside story between bureaucrats, politicians and big businesses over a bank merger revolving around the family discord between Daisuke Manpyou, the owner and president of Hanshin Bank, and his eldest son, Teppei. A program that was a big hit, “The Family” recorded average audience ratings of 23.9% in the Kanto region and 30.4% in the Kansai region. Asra Dec 08 2018 2:21 pm Woah... This drama is great! I wonder why it doesn't have any comment in it? The story was impressive. The scene with sky was beautifully shoot and correlated with the MC feeling. The setting was done quite well. And the acting was top notch (they actually get 3 award for best actor, best supporting actor, and best supporting actress). This type of drama will remain timeless.